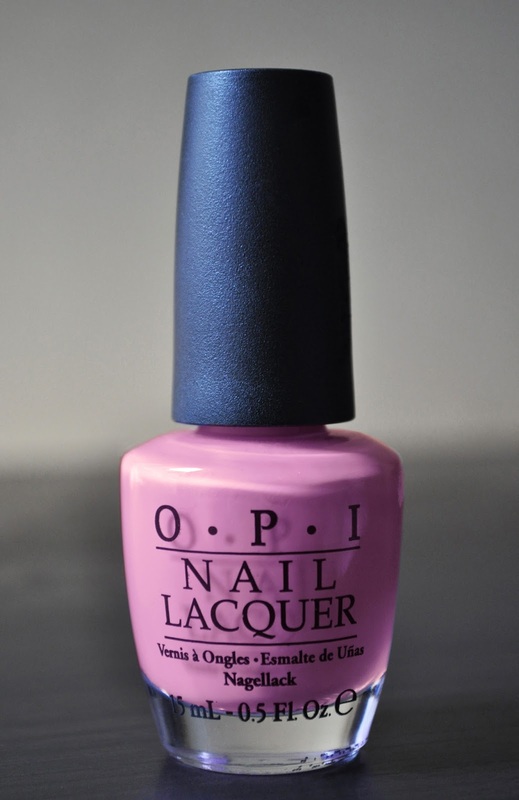 I've been sitting here, at my laptop, for the last hour (yes, an hour), trying to write the color description for O.P.I's nail lacquer in Lucky Lucky Lavender. Based on the name, one would expect a light purple with a bluish tinge. However, Lucky Lucky Lavender is a pinky-bluish-light purple, which I think puts it on the lilac shade of the purple family spectrum. ARGH!!!!! This is really doing my head in! In any manner, whichever way you want to classify this shade, it's a very pretty color, and a nail lacquer I enjoy wearing in Spring. Lol, the struggle was really sissy! Love it! Love the color and the finish. Its def a perfect Spring nail color that I must try! It definitely is, and this shades would look pretty on any skin tone.